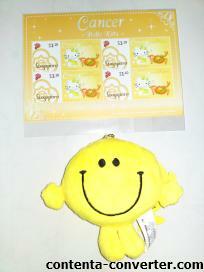 It had been a wonderful shopping day with my cousin today. All my troubles seems to have fade away. She was also very kind by pampering me with such sweet gifts. Lovely, aren’t they? 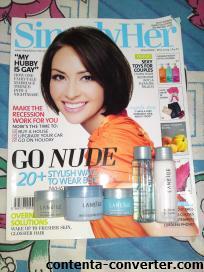 Laneige GWP with every copy of Simply Hers Magazine purchase from Times Bookshop. Lying around the house, nothing better to do. 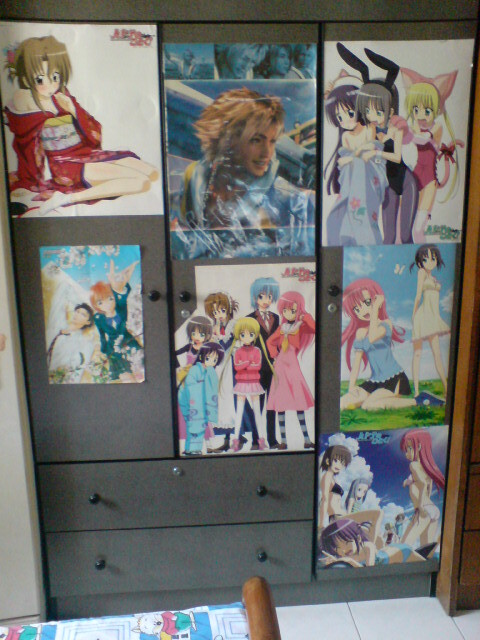 And thus decided to give my wardrobe a ‘new’ look. By the look, I guess one would know that my latest interest is now on Hayate No Gotoku. Test for brain damage, anyone??? My best friend recommend me this book cos she find me very tense up these days and that I need to find other things to do to divert my attention. Find the test inside very hilarious but nevertheless very fun to do. Saw this babe at PageOne and I immediately felt that I must have it. 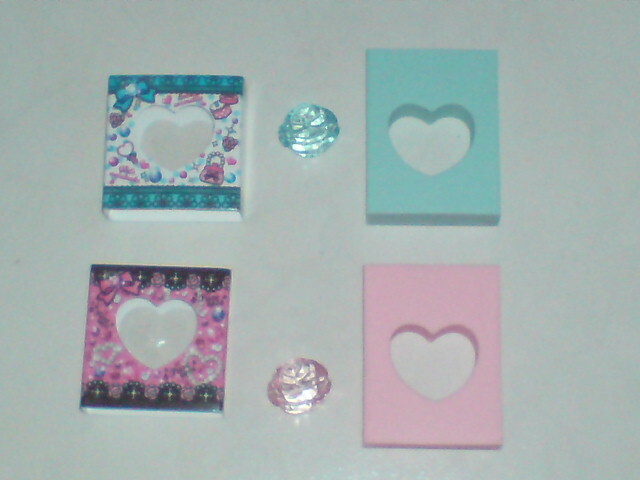 Each sweet looking eraser comes with a flower shaped bead. 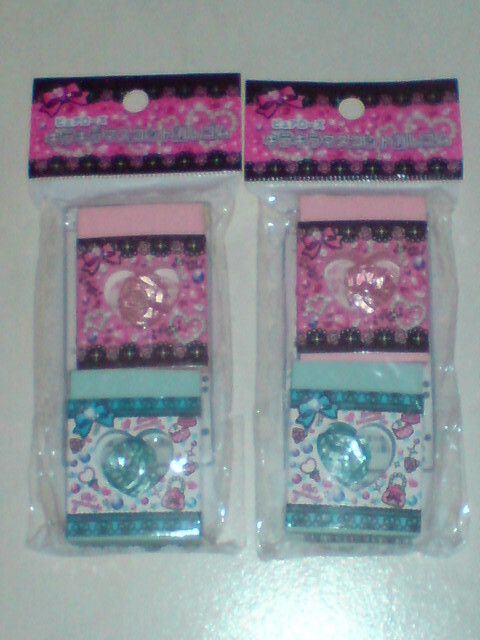 After finish using it, the bead can be made into a hp strap. How wonderful !! !